Sign up below and we will send you a £5 What on Earth Gift Voucher! 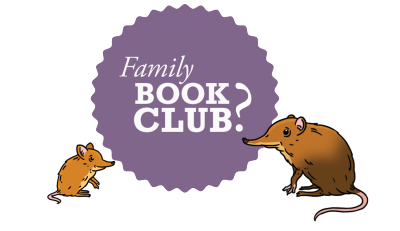 It’s FREE to join our fabulous family book club – each month you will receive an email newsletter packed with fun facts and family activities PLUS get special offers off What on Earth products and events. What on Earth Timeline books! Please give us your child's birth date and we'll send them a £5 birthday voucher!